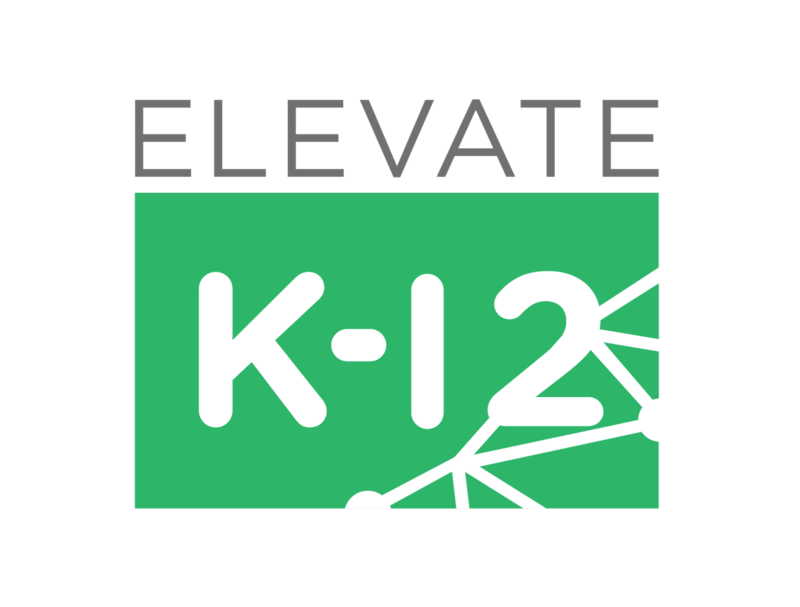 Stay connected with your fellow educators across Texas by joining today. The Association for Supervision and Curriculum Development (ASCD) is an international educational organization consisting of over 170,000 members worldwide. 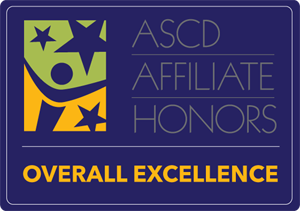 Texas ASCD is one of the largest of ASCD’s affiliates. Texas ASCD is committed to being the premier source for information and resources for Texas educators, specifically about teaching, learning, and leadership topics. Texas ASCD provides its members with quality professional learning throughout the year, including two statewide conferences. 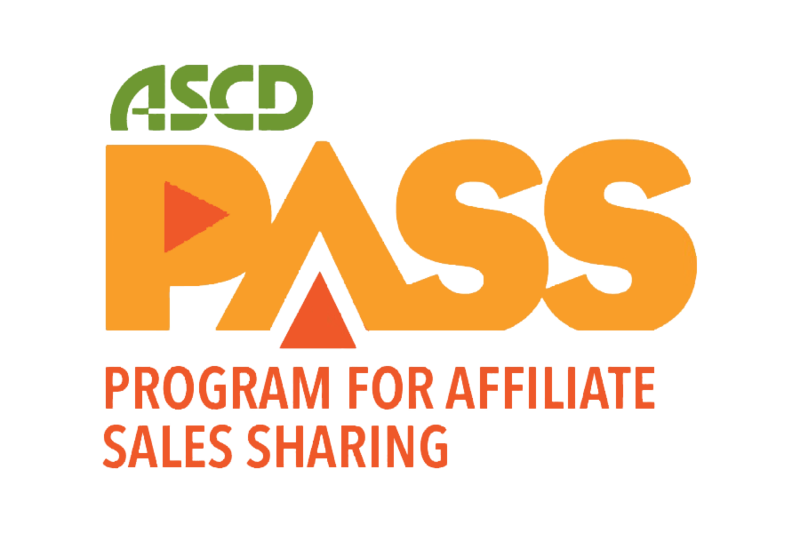 Members also receive all Texas ASCD publications, as well as invitations to unique and influential legislative actions. Learn more and register at the early-bird rate. 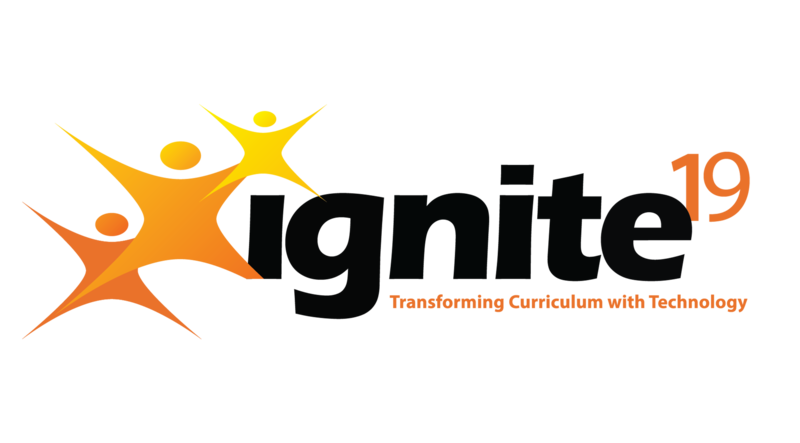 Texas ASCD’s ignite19 is a three-day event that offers the opportunity to network and learn from internationally recognized presenters in hands-on groundbreaking sessions designed to transform curriculum with technology integration. Learn more and register at the early-bird rate here. 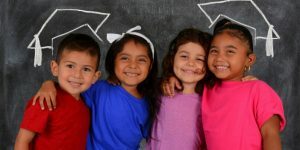 The intent of the Texas Whole Child School Award program is to recognize schools that implement a culture and approach to ensure that each child is healthy, safe, engaged, supported, and challenged so that he/she can be educated successfully. 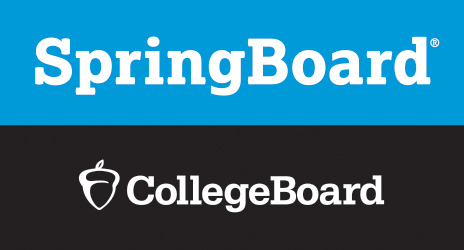 Congratulations to the Texas Whole Child School Award recipient, Hillwood Middle School, Keller ISD, and Texas Aspiring School Award recipient, Bleyl Middle School, Cypress-Fairbanks ISD! Receive publications with your membership that include weekly emails, a printed periodical, and a business newsletter. Not yet a member, but still looking to stay alert? 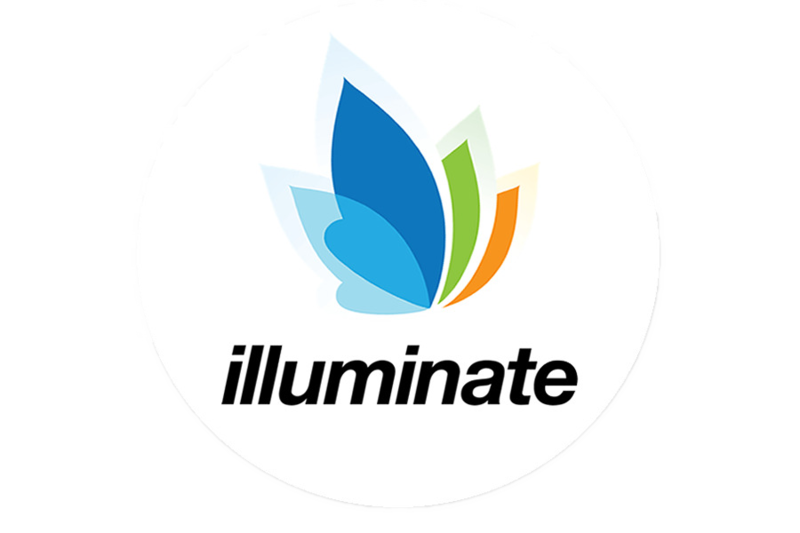 Receive occasional emails about our upcoming Professional Learning events and opportunities here.